N541 billion Debt: Access Bank, others take over Etisalat Nigeria – Royal Times of Nigeria. 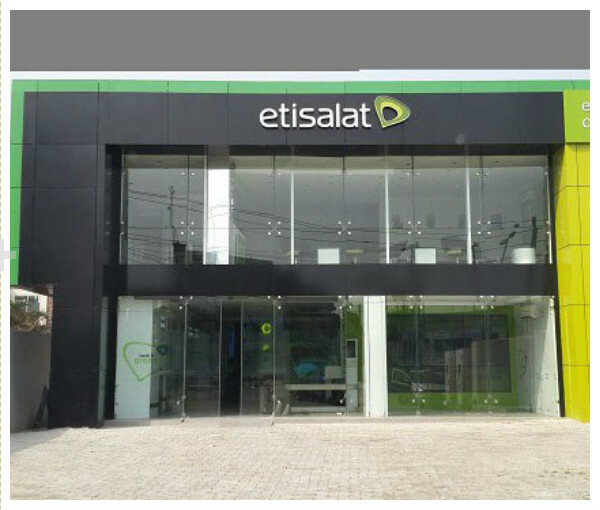 The filing said; “Further to our announcement dated 12 February, 2017, Emirates Telecommunications Group Company PJSC, “Etisalat Group” would like to inform you that Emerging Markets Telecommunications Services Limited “EMTS” (“the company), established in Nigeria and an associate of Etisalat Group with effective ownership of 45% and 25% ordinary and preference shares respectively, defaulted on a facility agreement with a syndicate of Nigerian banks (“EMTS Lenders”). “Subsequently the EMTS Lenders extended the deadline for the share transfer to 5.00 pm Lagos time on 23 June 2017,”.